Georgia-born, Florida-raised and homeschooled with her five siblings, track athlete Ansley Little from Pacific, Missouri, has the ultimate dream of reaching the Olympic level. 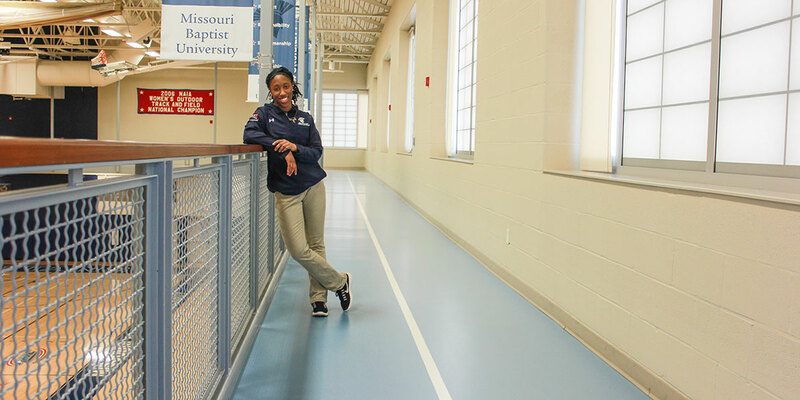 Ansley Little, a sophomore nursing major from Pacific, Missouri, and award-winning MBU track athlete, found her inspiration and footing on the pavement. 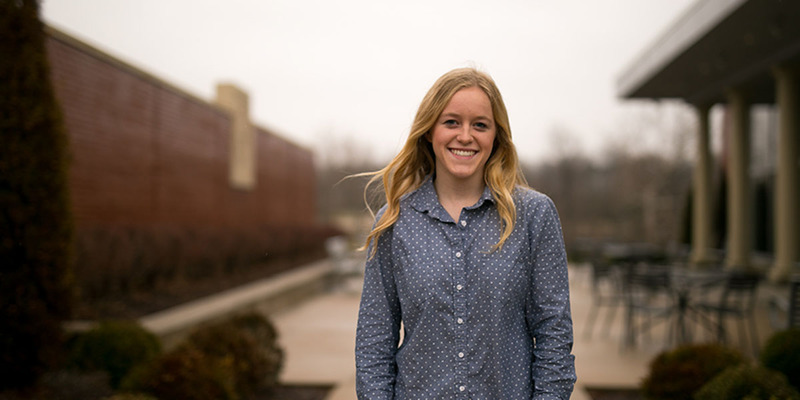 Missouri Baptist University beckons students of various backgrounds to engage in a well-rounded liberal arts education enhanced by a tight-knit community. 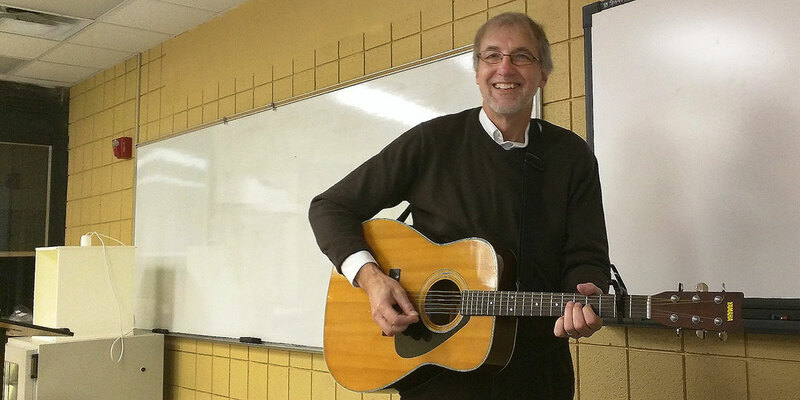 Spartan Spotlight features incredible talent and stories that MBU offers. It is painful, exhausting and stressful. 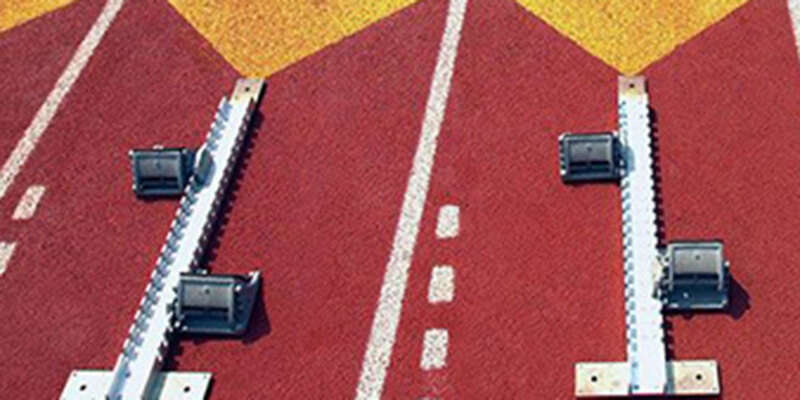 However, this activity can help build character on and off the track. 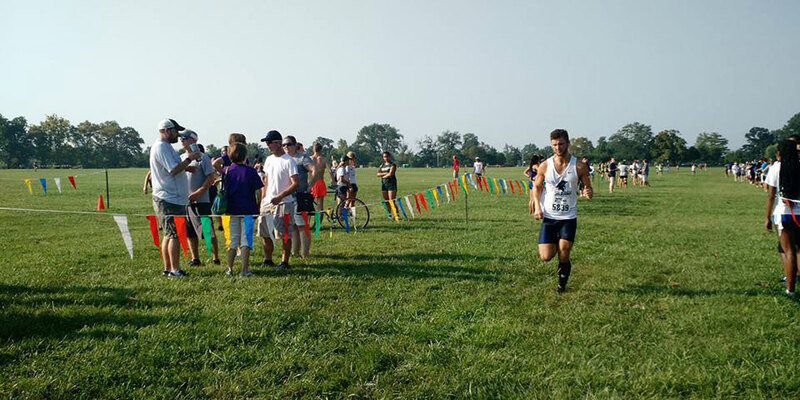 Missouri Baptist University’s 2014-15 men’s track and field team has enjoyed successes from the indoor season and leaders on the team have a positive projection as they head into the outdoor season.